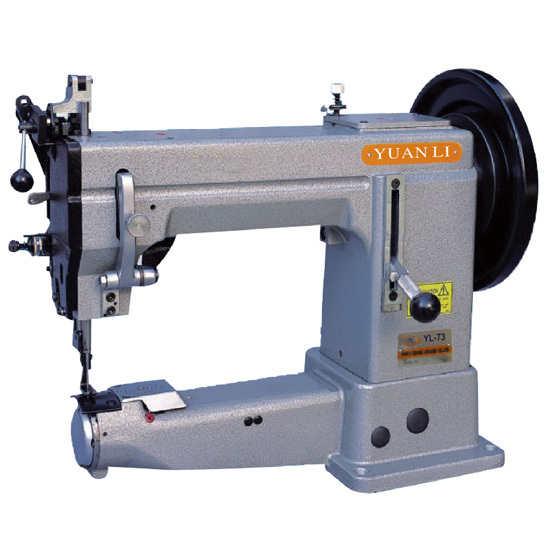 The presser foot stitch length can be adjusted. 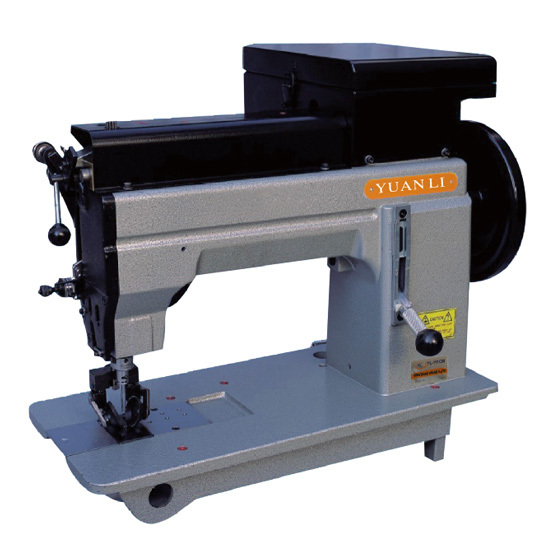 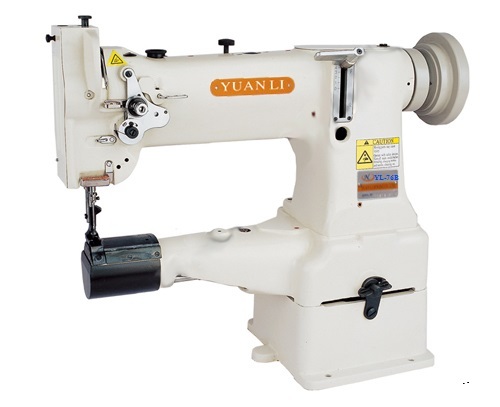 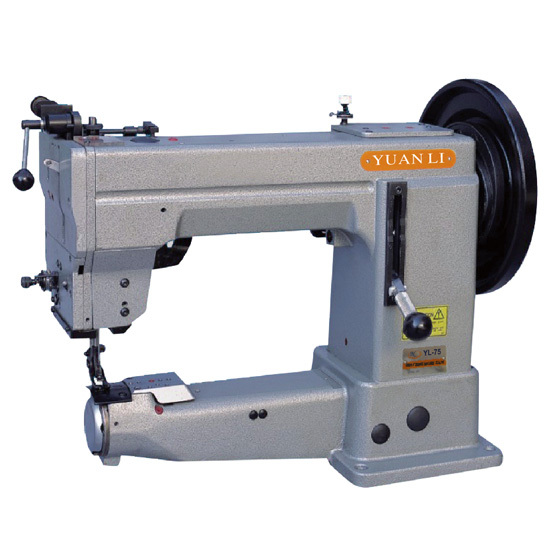 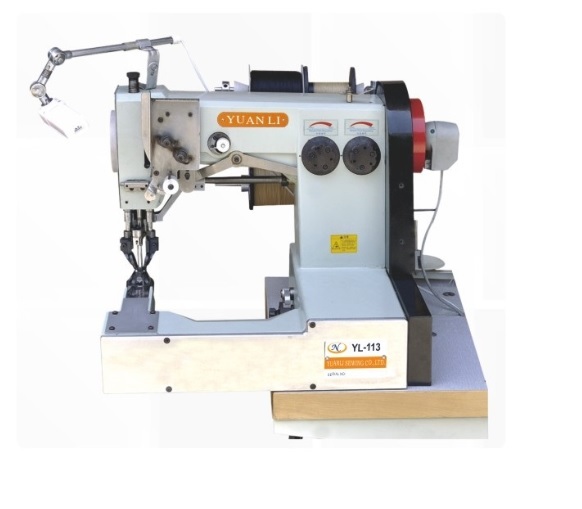 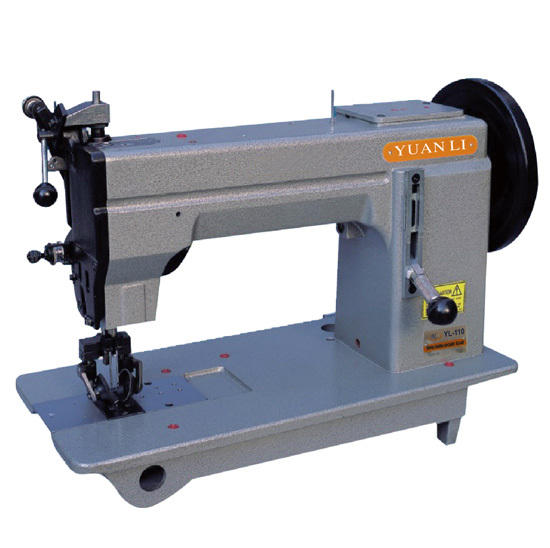 Semi-rotary large shuttle & bobbin can reduce the frequency of replacing the bobbin thread and increase sewing efficiency. 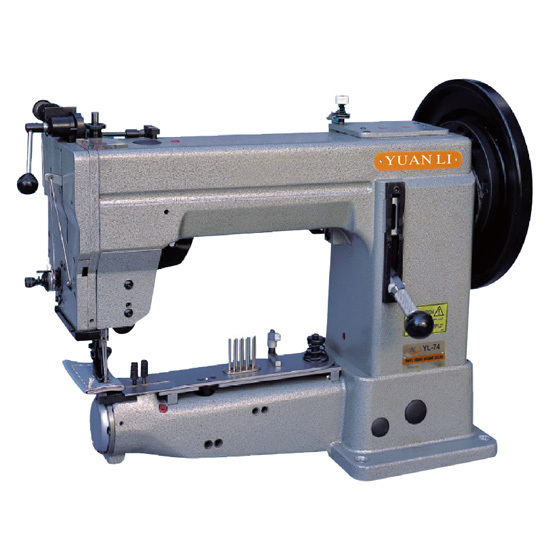 Sewing for extra heavy-weight materials. For shoes,handles of briefcases, baseball mittens, seat belts, tents, chair cushions, luggage, stitching down shoes,...etc.